The Cyprian climate is typically Mediterranean, with very hot summers in July and August. Inland temperatures can soar over 40°C (around 105°F) but refreshing respite can be found at higher altitudes and along the coasts. Cyprus can suffer drought years and summers are usually cloudless and almost always completely dry. Winters are usually moderately wet with temperatures averaging between 5°C (42°F) and 15°C (59°F). The Republic has airports at Larnaca and Pafos (spelled 'Larnaca' and 'Paphos' on many airline schedules), with flights from most of Europe and the Middle East. Bus services run within and between towns every day except Sunday. Those between major southern cities are cheap, but can be infrequent and time consuming. If you want to travel on a Sunday, you'll need to get a service taxi. They're good for most places in the Republic, but they tend to take roundabout routes. 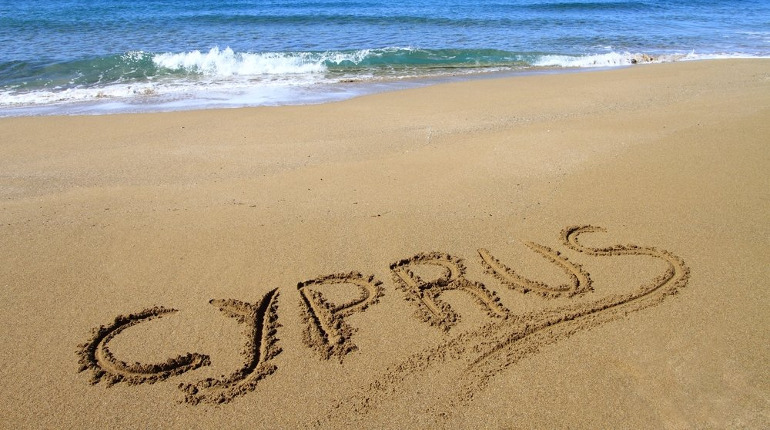 Nationals of the USA, Australia, Canada, New Zealand and Singapore can stay in the Republic of Cyprus for up to three months without a visa; citizens of South Africa can stay 30 days; citizens of the EU can move and work freely in the South but are restricted in the North. The UN Green Line, which separates the Greek and Turkish Cypriot regions, is currently open and travel between the regions is legal and straightforward. EU nationals with a valid passport can cross from the north to the south at any time. Travellers may enter the Republic only through the legal ports of entry: Larnaca and Pafos international airports, or the seaports of Limassol and Pafos.